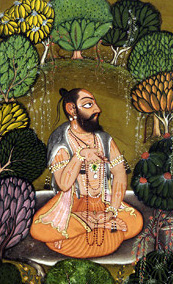 Chyavanprash, sometimes called “the elixir of life”, is the most popular Rasayana (health tonic) in India. 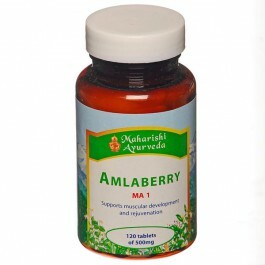 Our Chyavanprash from Amla Natur is an ancient ayurvedic formula exclusively prepared and manufactured by a small traditional ayurvedic factory in India. The famed Amla fruit is its main ingredient and Amla Natur’s own workers pick the Amla, as well as the majority of the spices and herbs gathered in the extensive forests of Gujarat. Millions of teaspoons of Chyavanprash are consumed each day because of its revered restorative powers. 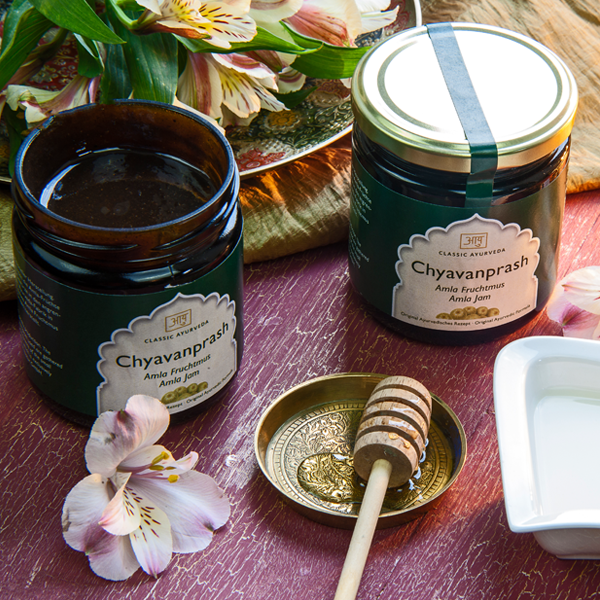 The sugar used in this Chyavanprash formula is especially prepared according to Ayurvedic procedures and is known as Sharkara. Every step of the preparation of this most famous of all Rasayanas is made under the careful supervision of an Ayurvedic expert. Chyavanprash is usually consumed directly or along with warm milk or water. The recommended consumption is usually about 1 tsp twice a day. Chyavanprash, sometimes called “the elixir of life”, is the most popular Rasayana (health tonic) in India. Millions of teaspoons of Chyavanprash are consumed each day because of its revered restorative powers. 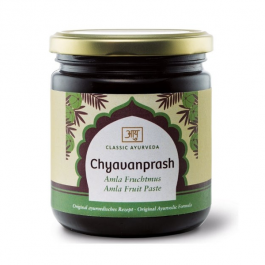 Our Chyavanprash from Amla Natur is an ancient ayurvedic formula exclusively prepared and manufactured by a small traditional ayurvedic factory in India. The famed Amla fruit is its main ingredient and Amla Natur’s own workers pick the Amla, as well as the majority of the spices and herbs gathered in the extensive forests of Gujarat. 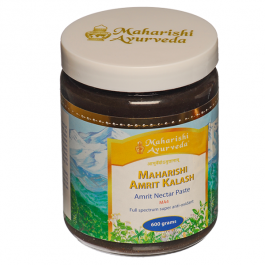 The sugar used in this Chyavanprash formula is especially prepared according to Ayurvedic procedures and is known as Sharkara. Every step of the preparation of this most famous of all Rasayanas is made under the careful supervision of an Ayurvedic expert. Chyavanprash is usually consumed directly or along with warm milk or water . The recommended consumption is usually about 1 tsp. twice a day.